We just returned from a magical week on the Hawaiian Island of Oahu. From a four-generation family gathering to a beachfront hotel used as the set for two recent Hollywood movies to a chance encounter with the Dalai Lama (really! ), it was a wet, wild, wacky, wonderful seven days. Of course we were constantly on the hunt for enticing local fare but even more satisfying were the adventures, stories, and friendships that developed while seeking out this tasty nourishment. 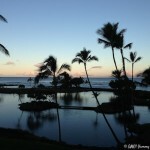 So in the spirit of Aloha, I am kicking off an occasional series called “Talking Story”. 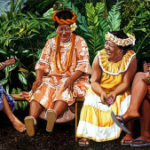 In the Hawaiian creole dialect of Pidgin, “talking story” means chatting amongst friends but more deeply, it implies storytelling to express yourself, a deep-rooted tradition in Hawaii. 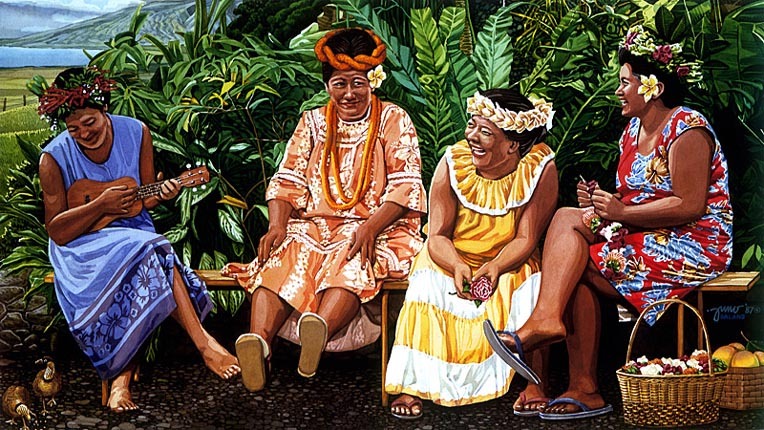 I am so enamored of this phrase, especially when it comes to food stories that I purchased the painting you see below entitled “Talking Story”, by Juno Galang in the Tabora Gallery in Haleiwa, Oahu. We spent the first five days of the trip on the fabled, frequently forgotten, fabulous north shore of Oahu, considered the surfing capital of the world. It is a quiet, uncrowded, undervisited strip of coastline that I’m almost hesitant to share with you. But twist my arm a little and I’ll tell you more. 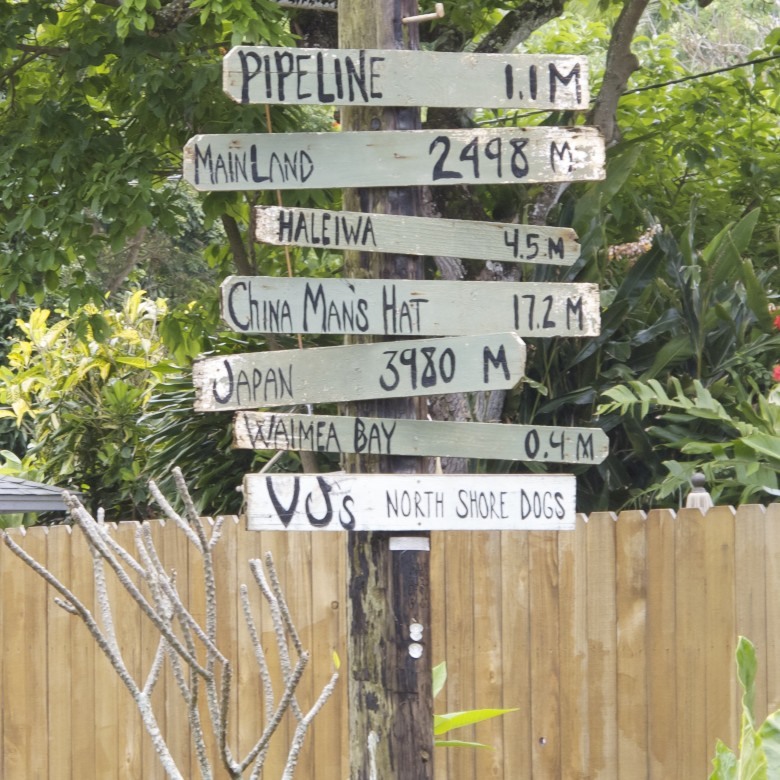 Ok , ok. Near our ocean front hotel, The Turtle Bay Resort, was the small town of Haleiwa (pronounce every letter and the “w” is a “v” sound – Ha Lay E Va). 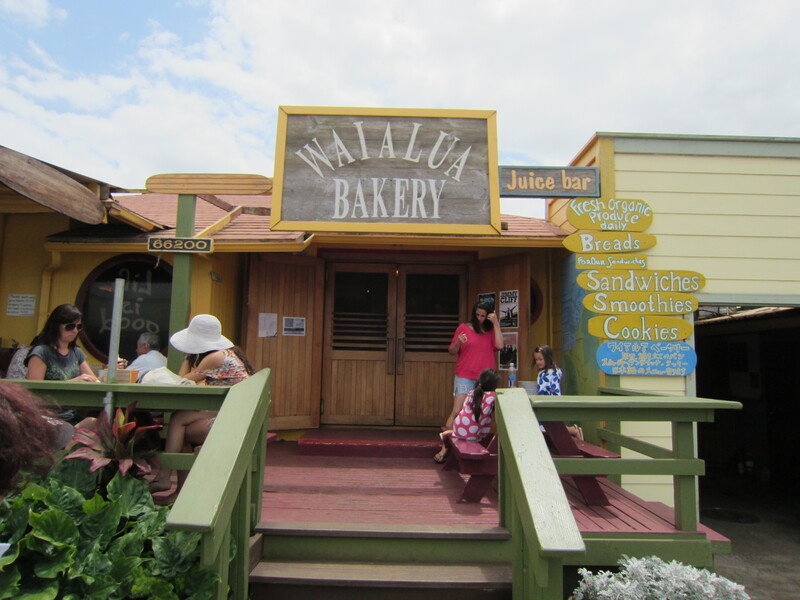 On our first trip into town, we found an eclectic mix of surfer shops, art galleries, and fascinating local eateries including the Waialua Bakery. We are a family run café, and in the 12 years we’ve been here, we found that the best way to ensure top-notch quality is to grow it ourselves! 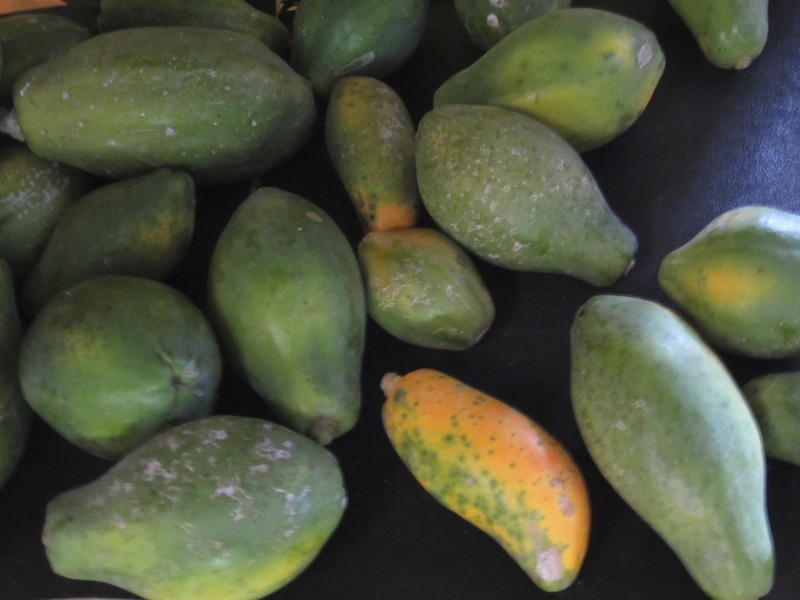 The family farm out in Mokuleia provides papaya, banana, mango, avocado, sprouts, basil, lettuce, tomato, eggplant, carrot, pepper, lime, lemon, and wheatgrass. Here at the bakery everything is homemade and FRESH! We make our own bread, cookies, granola, ice cream, lemonade, veggie burgers, pesto and hummus from scratch daily, as well as roast our own turkey and deep-fry our own bacon. Made with love and passed from our hands to yours – Enjoy! Though still full from our morning stop at Ted’s Bakery, we just had to order something. 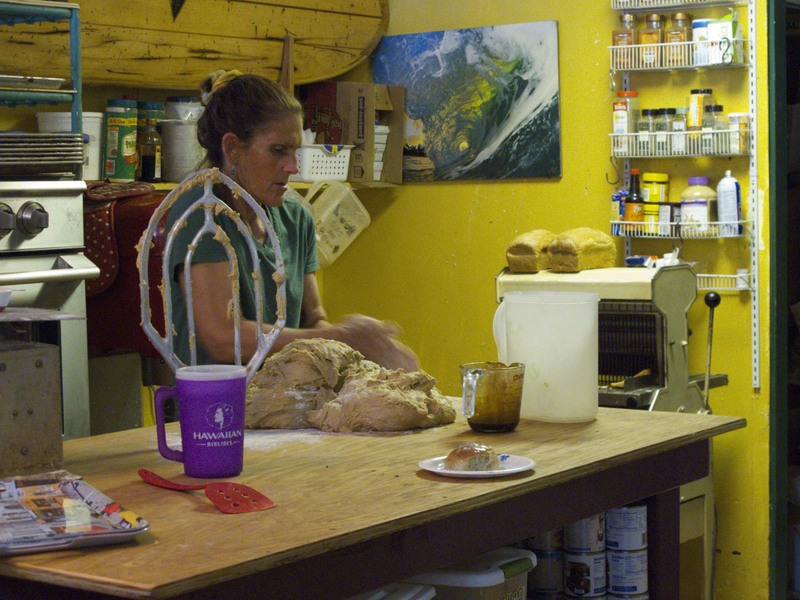 Look at this kitchen and the homemade bread she is kneading. How could we pass this up? We could even hear the chickens in the back yard who surely supplied the eggs used in their baking. 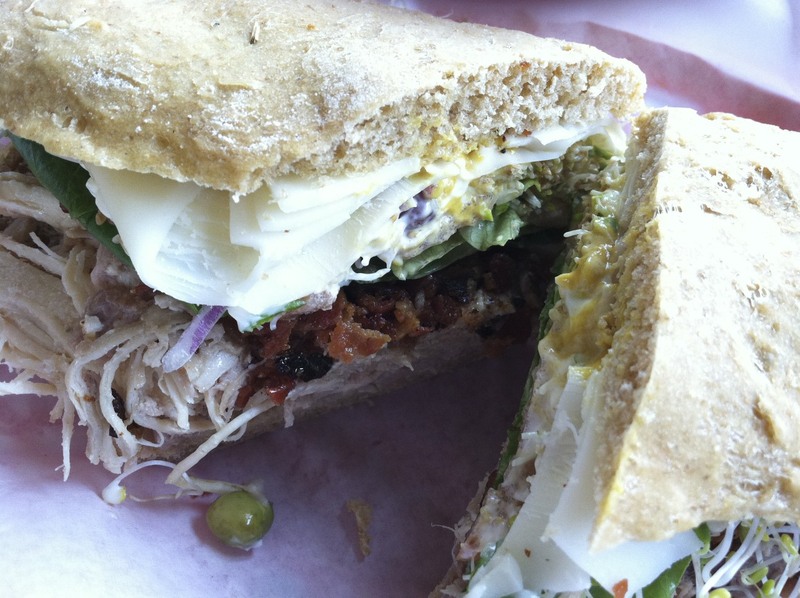 As we shared a sandwich stuffed with their own roasted turkey, fried bacon, homegrown greens all on a fresh baked roll and downed our smoothies, a woman saw @gregorytlee checking in on FourSquare and asked him if this was a recommended food stop and if he had other suggestions. We all started chatting and soon discovered that these two families live in a neighboring town to San Jose, that one of the daughters knows friends from @gregorytlee’s high school, and one of the mom’s was born and raised in the same small town I was in Massachusetts. We all became fast friends and continued to hang out and talk story the whole week, including as it turned out, on the shared plane ride home! The world is a very small place indeed. Have you run into people you know in far off places or met people far away that turn out to be practically your neighbors back home? Please talk story in the comments below and share your favorite “small world” travel adventure. Stay tuned for the next Talking Story when we’ll likely be heading up the road to Ted’s Bakery for some malasadas, portuguese sausage, and chocolate haupia pie! Mahalo and Aloha Nui Loa! Thanks to @gregorytlee, @dormantchef and cake-baking teen for many of the photos snapped on this Hawaiian adventure. I love places where you can actually see people making the bread, how awesome is that? So happy to read you a wonderful and delicious vacation, and one that nourished the soul! We have been to Hawaii 2x and to the Oahu both times. The first time we went was b/c our daughter needed to see a heart specialist. Some family flew out there to be with us (our moms!) since we had been living in Japan and no one had met the baby yet. 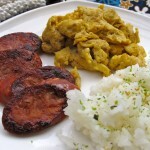 Once our daughter was released as an outpatient we immediately started combing the island for local eats! Oahu did not disappoint! The second time we went was for me to run in the Honolulu Marathon (in Dec 2011) and again we ate out all over the island! I love their noodles, pineapple on everything, and mostly I liked their desserts! Great Pics and food looked amazing. 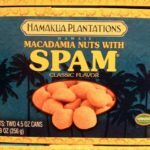 I had always heard that the food in Hawaii was suspect to say the least. Did you find any cool stuff there that you brought back or wish you had? How was the Coffee? Are you planning to go back? How expensive was it? 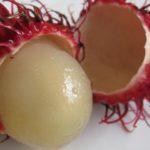 Food is starting to change on the islands – Sunset recently did a feature about where to eat on all the islands – lots of new and interesting local-sourced cuisine. Some expensive, some not. 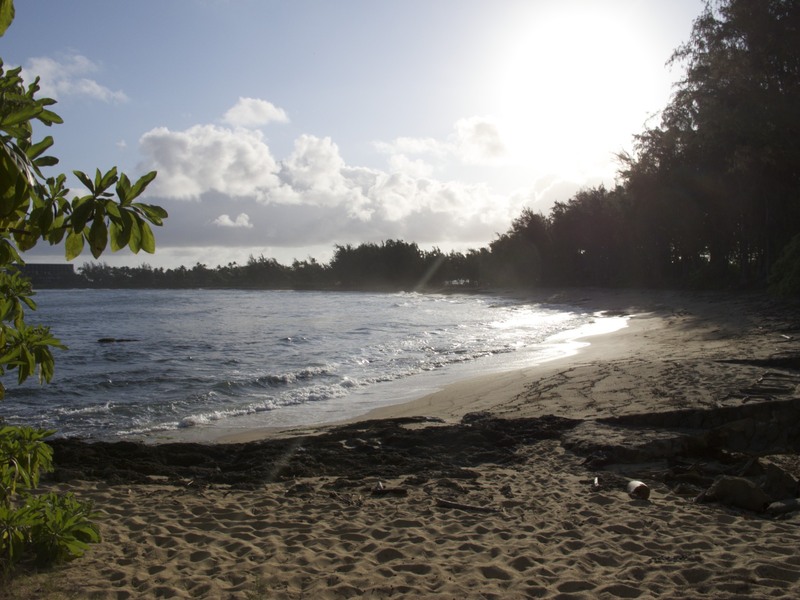 We found North Shore Oahu to be a lot of value for the money and in the town of Haleiwa there was plenty of affordable food to be had. The shrimp trucks (they had mobile food trucks in Haleiwa long before it became hip here) are fantastic. 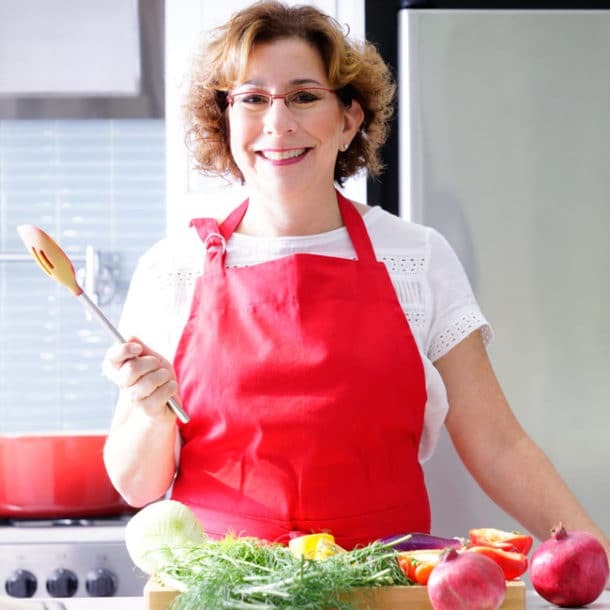 Several other affordable, healthy eateries. Lots of access to amazing fresh fish. And try the local food – saimin, portuguese sausage, dare I say spam musubi 🙂 ?? We would go back in a heartbeat. Fell in love with North Shore. Great writing Beth. Who was it you met from Pittsfield, Ma. Glad you had a fun time and ate your way thru Oahu. First New York City and now Oahu. How do you stay so thin? Will try to take pictures in “Nawlins” of the wonderful food there. Oh yes – you have to take pictures in New Orleans – can’t wait to see what you eat. Be sure to have some beignets for me ok? Will send you an email about the Pittsfield person! Aloha! Great post, Beth. I can hear the trade winds from here. Loved the painting you bought too. Such joy on those faces. It’s a very happy painting, isn’t it? Missing those tradewinds but at least the weather is warming up here!